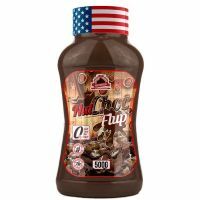 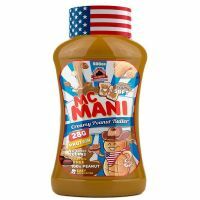 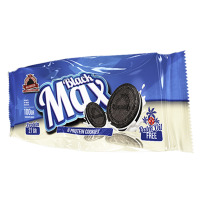 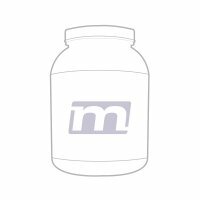 Max Protein is a brand by Universal Mc Gregor that distributes a complete line of foods with high levels of protein, meat protein, chicken and beef, cookies with 36 grams of protein per package and oatmeal with flavors, among other products. 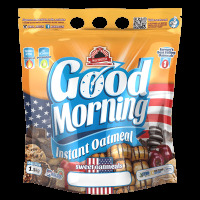 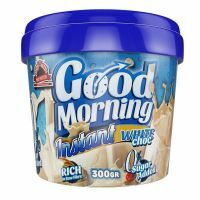 This brand is a leader in Europe in the production of high-quality oatmeal with non-transgenic natural seal, thermo-activated to prevent damage to the intestinal flora, sweetened with Splenda®, with 0% calories. 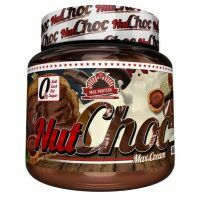 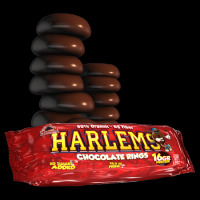 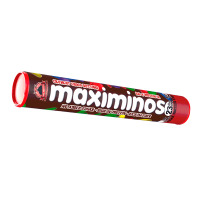 Max Protein has the favorite NutChoc products, the only non-carbohydrate, fat-free and salt-free, high-fiber cream; Egg Protein, the ideal protein for lactose intolerant people with a high concentration of BCAAs; Döner Kebab the seasonings for diets; Black Max, the delicious double chocolate biscuits with cream flavored filling, high in protein, with a low content of sugars, carbohydrates and fats, as well as oat flours with special flavors. 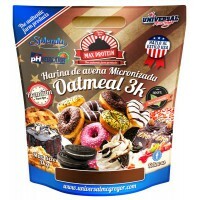 Innovative flavored formulas allow you to enjoy the benefits of oatmeal with intense enjoyment of incredible dishes, with Fitzza Max Protein products, a flavored oatmeal to prepare pizzas, paninis, focaccias, pancakes and cakes, and Bombón Rocher, a Flour that delivers incredible new flavors.